A new company plows investment cash into organic farms. LOOKING OVER the sheep pasture at Fern Road Farm in the rolling hills outside Corvallis, Jason Bradford stands on a tractor bed and plugs numbers into his iPhone. 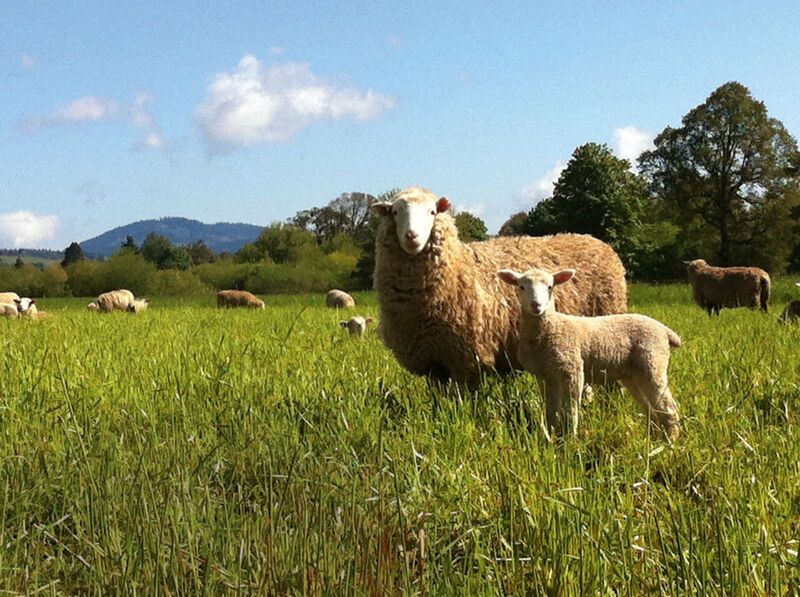 The 42-year-old is calculating meat production per acre, part of a venture that unites Oregon’s bucolic countryside with 21st-century notions of responsible capitalism. After buying land, Farmland leases acreage to contract farmers, aiming for “synergy” between growers with different specialties. The approach can be complicated; when Bradford visits the Fern Road vegetable plot, farmer Craig Thomas informs him that sheep (managed by a different farmer) invaded his plants earlier in the week.